Good Sleep, one of those things many of us dream of getting but actually don’t. I’ve noticed as I get older, it’s become harder and harder for me to sleep. It amazes me now after spending good money on beds, how I somehow once slept like a champ in high school and college on a super flat, 20-year-old mattress that was about as soft as a rock. Nowadays, I have spent plenty of money in search for the perfect mattress and perfect nights sleep and still often times come up short! I often run into mattresses that are just too hard, even though they are the softest thing I can find in the furniture store! I’ll roll over to my side and my hip will hurt. I’ll roll to my back and my arch feels completely unsupported. Sometimes I’ll even wake up stiff! The truth is, no one mattress fits all. We all sleep differently, have different bodies, and need different amounts of support from our mattress to help us sleep better at night. A soft plush mattress works great for supporting my back while I sleep, yet totally messes up my boyfriend’s back when he sleeps on it. Proof, that searching for that perfect bed can be hard enough, but even harder when it’s accommodating more than one body! 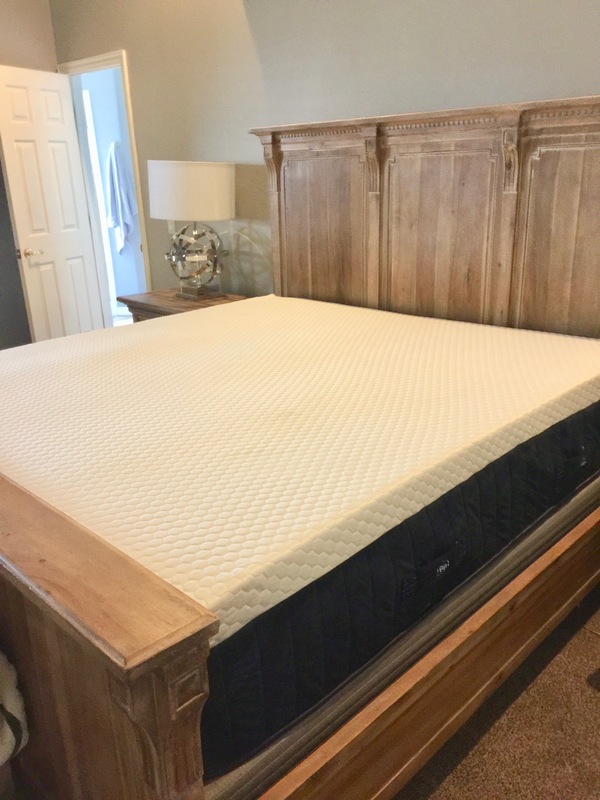 Durable memory-foam mattress fit all of my checklist items. You can read more about it on this review done my mattress matchers. 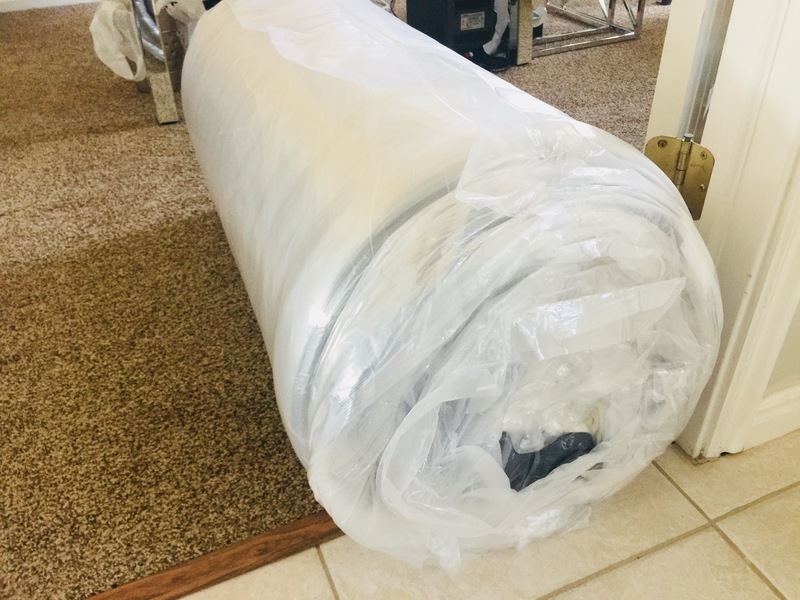 In my recent search for the perfect mattress, I, of course, had softness and comfort at the top of my mind (as I’ve always had when shopping for a bed), but I needed something supportive too that would still work well for my boyfriend, who naturally likes a firmer mattress. I also needed a bed that offered some time of cooling capability as my boyfriend also sleeps like a heater and often wakes up in quite a sweat! Lastly, when shopping for a mattress, each of us should keep value and durability in mind too. Who wants to have to go out and start the mattress hunt all over again in 4-5 years because the cheap mattress is already wearing out?! As they say, you spend 1/3 of your life in bed, so a quality mattress is a great investment for your health and wellbeing and will end up saving you money in the long run when it outlasts cheaper mattresses that aren’t built to support so many night’s sleep! 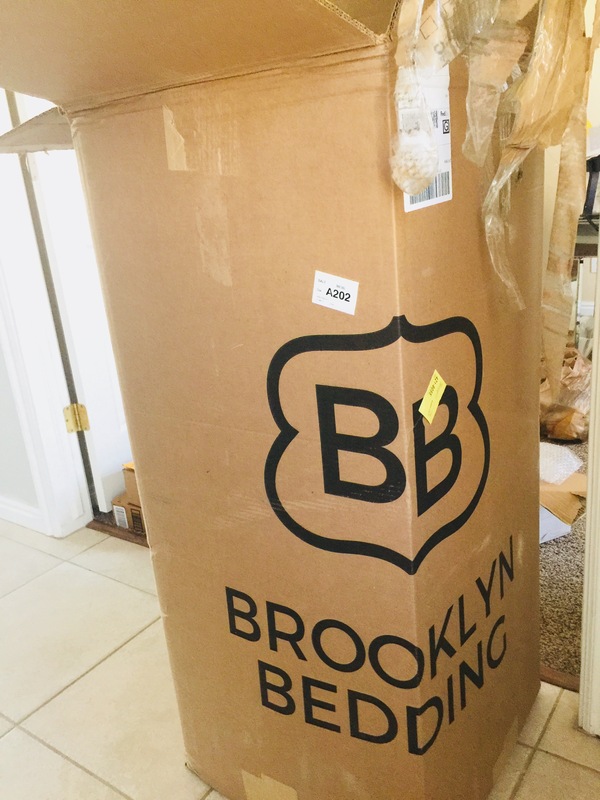 Well, I was absolutely delighted when I was recently offered the Brooklyn Aurora from BrooklynBedding.com to try out! 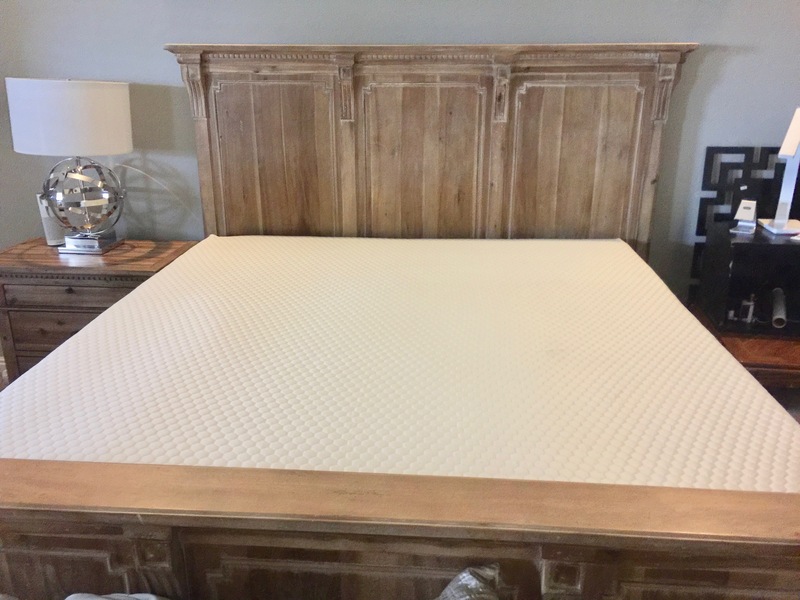 This one-of-a-kind high-quality, durable memory-foam mattress fit all of my checklist items! You can choose your level of firmness, even with the softest level still being fully supportive! 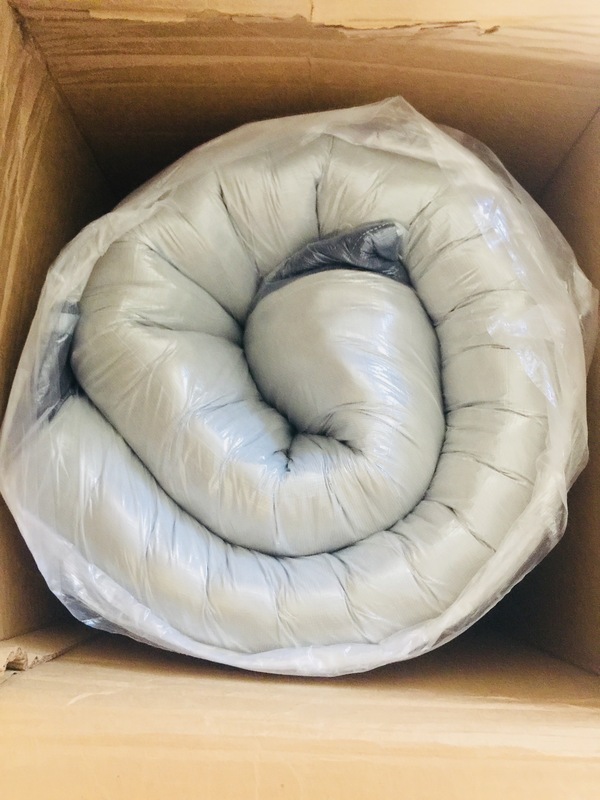 It contains over 1200 pocket coils for the ultimate support, and also uses titan flex technology which adjusts to your body each time you move to help promote better, more relaxing sleep. It also has cooling capabilities that actually draws excess heat away from the body, and it is strong and durable and built to last for years and years too! And it’s made right here in a USA facility too, using only the highest quality materials and each mattress is backed with a 10-year warranty! I’m having a super hard time even getting out of my Brooklyn Aurora bed to write this, so I will probably just stay in it and write – thank goodness for laptops! 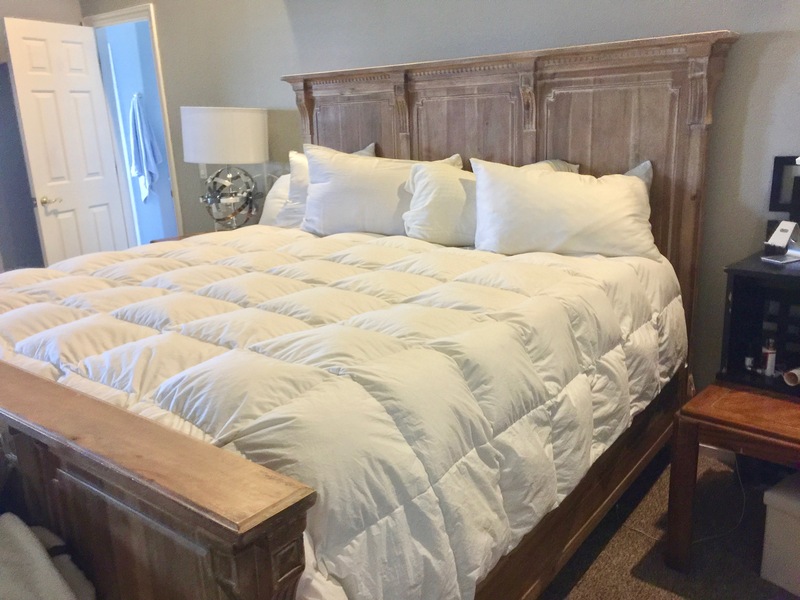 And hey, what better way to review this fabulous bed then writing this post from it, right?! The Aurora Mattress comes wrapped up tightly in a box and once opened, expands to fullness within 24-48 hours. There is a weird bit of smell to it at first but It dissipates quickly, usually after the first day! I went with the soft since I’m a side and back sleeper (some of the time) and love a soft, cozy, cloud-like mattress. The soft mattress from Brooklyn Bedding has a super plush comfort that really cradles and hugs the body nicely and feels so incredibly soft and comfortable! 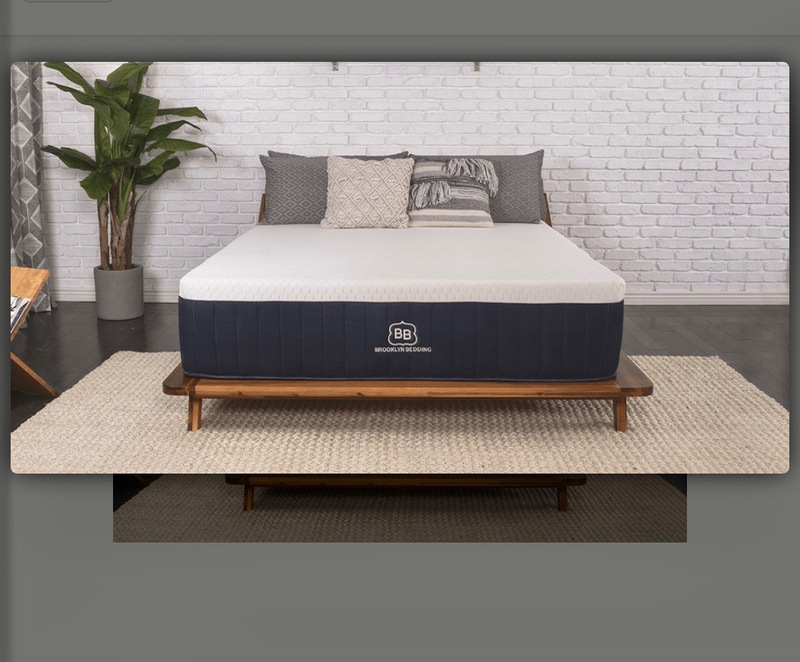 I sleep so well on this mattress and even when I move around from my side to my back, I find that it offers both my boyfriend (who likes a more firm bed) and I, the perfect amount of firmness, yet softness for a supportive, comfortable sleep! Weary of buying a bed online you’ve never tried out? Brooklyn Bedding offers a 120-day money back guarantee, so if you don’t love it or think you need to switch your level of firmness, you can return your mattress hassle-free! Also, come back to MyStyleSpot next week when I will be giving one of you the CHANCE TO WIN your very own Brooklyn Aurora (a $2000 Value!) – in winner’s choice of size and firmness level! Sounds fabulous!! Did it stay cool too!? We have been searching for the perfect mattress but I am a hot hot sleeper and need something cool!